Close to Cape Fear Country Club & in walking distance to the hospital! 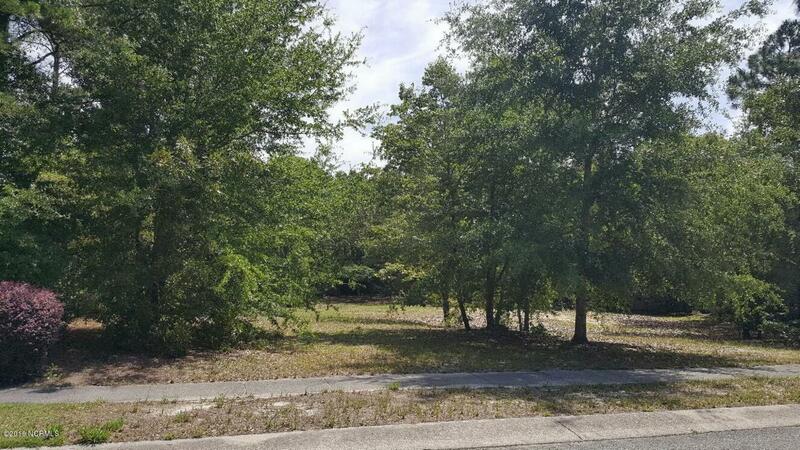 This large buildable lot is in one of Wilmington's premier established neighborhoods so you can enjoy a beautiful street scape of mature hardwoods. It is large enough to accommodate all one level living or all major living on the 1st floor & a pool. Centrally located to Wilm's Historic downtown & area beaches; close to the City-Cross trail, shopping, restaurants, schools & lots of medical facilities. Survey is attached & seller is a builder if buyer would like to get building ideas/estimates. Natural Gas available!